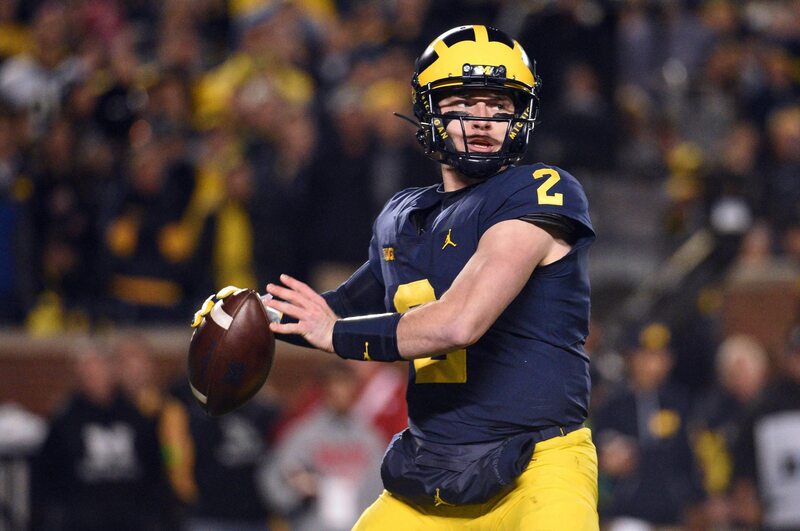 Shea Patterson is a pretty athletic guy, but it was still pretty stunning to see him turn on the jets the way he did Saturday night against Wisconsin. From his own 14-yard line, Patterson hit the jets and romped 81 yards to set up Michigan’s first score of the game. Two plays later, Karan Higdon punched it in for six points from two yards out.